A person charged with boating under the influence (BUI) manslaughter faces the possibility of being sentenced to significant State prison time if found guilty of the offense. If you have been accused BUI manslaughter, you should speak with an experienced Orlando BUI lawyer as soon as possible to learn about your rights and the defenses that may be available to you. 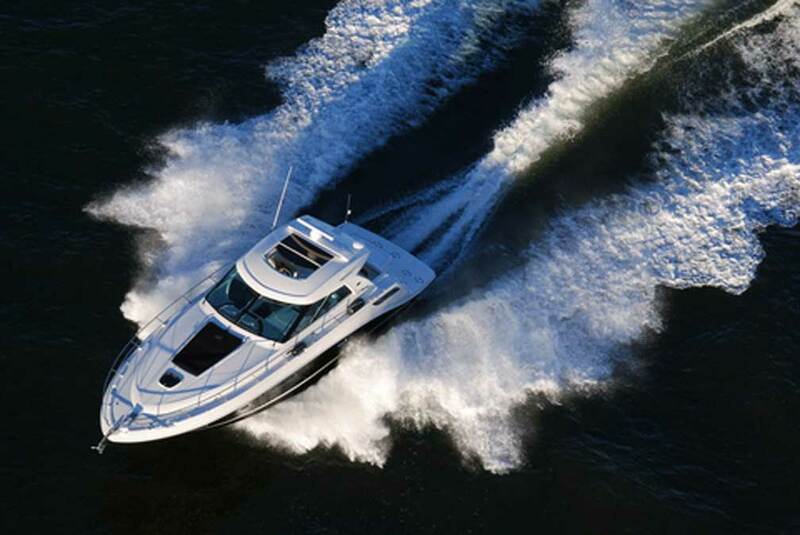 If a person commits a boating under the influence offense that causes or contributes to causing the death of any human being or unborn quick child, they will be charged with BUI manslaughter. Boating under the influence manslaughter is a felony of the second degree, unless at the time of the crash the person knew or should have known that the crash occurred and failed to give information and render aid as required by Florida Statute 316.062, in which case it is a felony of the first degree. 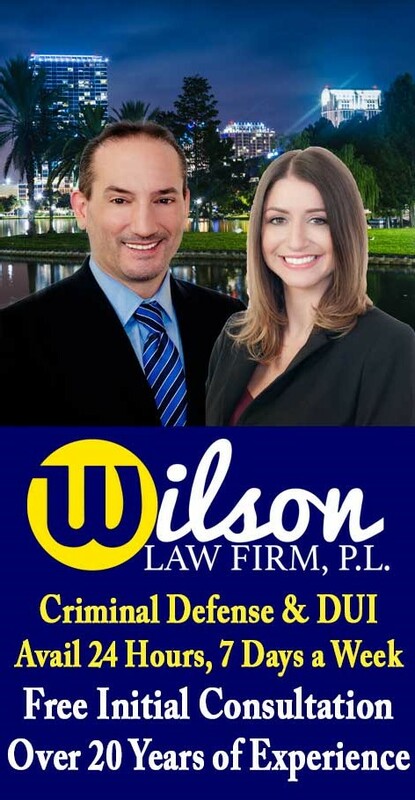 BUI Manslaughter – The Wilson Law Firm provides a free initial consultation with an Orlando boating under the influence attorney and Orange County Florida BUI lawyer. Call us today to speak with an experienced Orlando DUI attorney about the legal process and your rights.